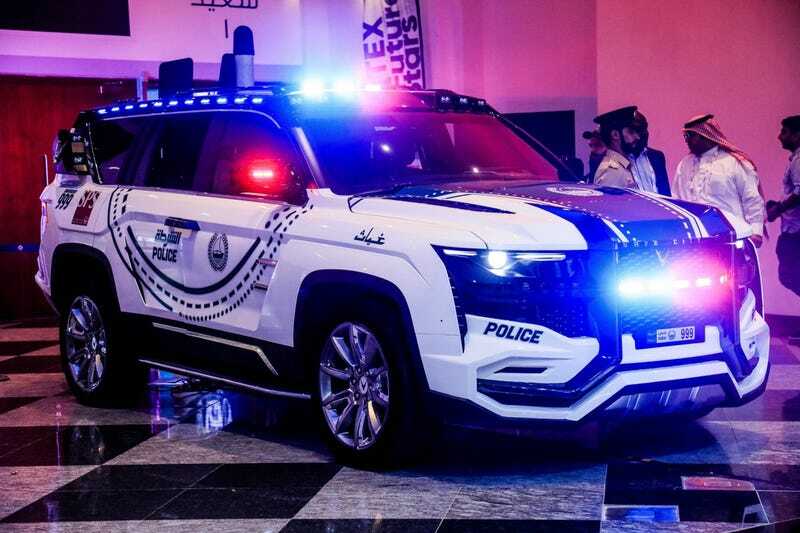 And of course, they’ve sold one to Dubai’s supercar police fleet. Has mass license-plate recongition, and face recognition too. No word as to civilian availability for that.